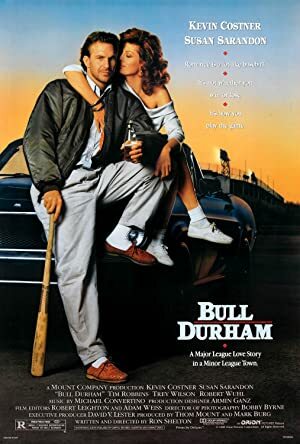 In part two of our exploration of movies about Baseball, we watched Bull Durham. Pat Wick acts as our stunt Jena but it is Melissa who has never seen the film. 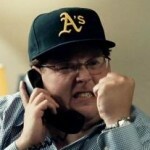 The film is one of the more quotable ones we’ve watched and is actually about baseball. At least it is a little bit like baseball. Susan Sarandon, Tim Robbins, and Kevin Costner star in this film that is as good as people have told you. Our next movie will be Safety Last! Plot: A fan who has an affair with one minor-league baseball player each season meets an up-and-coming pitcher and the experienced catcher assigned to him. With this episode, we embark on a two episode exploration of baseball movies. 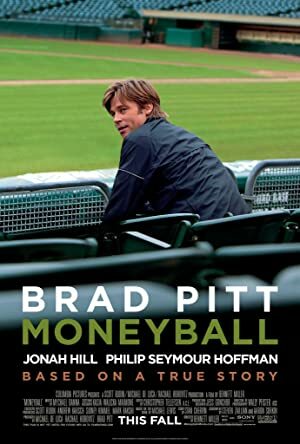 Moneyball stars Brad Pitt and it takes a look at the evolution of the way modern baseball teams are assembled. Like most baseball movies, this movie isn’t about the game so much as it is about the people who make a living within the game. This the second movie in a row that Melissa hasn’t seen. If we can find about three more, that will probably encompass cover every movie she’s never seen! Our next movie is another movie Melissa hasn’t seen! 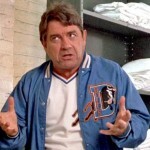 We’ll be watching Bull Durham!